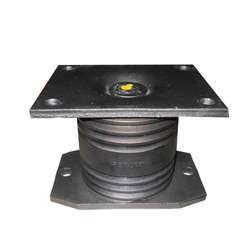 We are the leading wholesale trader of Truck Buffer Mounting. We are providing these products at the reasonable prices. 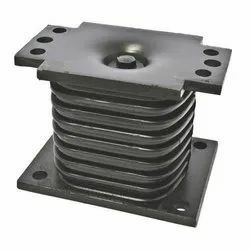 We are recognized amongst the clients for delivering a quality certified assortment of Truck Buffer Mounting in the domestic as well as global market. 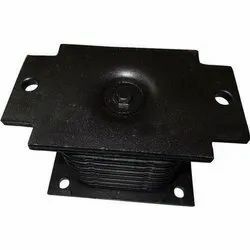 Our mentioned product is developed using best basic raw material that is procured from the talented and certified professionals of the market. To add, these are accessible in variety of sizes and stipulations as per the demands and needs of our clients.